In Chicago, USA, in 1898 was published a very good book, panorama of existing adding machines — "THE ARITHMACHINIST. A Practical Self Instructor in Mechanical Arithmetic". In its 158 pages the author—Henry Goldman, not only described the existing state-of-the-art in this area, examining many calculating devices, including these of Stephenson, Lightning, Webb, Jewett, Locke, Wilson, McClelland, Landin, Wiberg, Thomas, Tate, Burkhardt, Baldwin, Grant, Spaulding, Bouchet, Contograph, Hopkins, Thatcher, Odhner, Brunsviga, Fuller, Thompson, Smith, Sexton, etc., but also proposed his own adding machine, the so called Arithmachine. 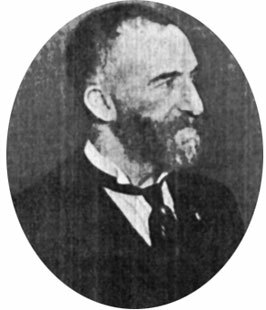 Heinrich Goldmann (a.k.a. Henry Goldman) was an Austrian Jew, who was born in Vienna in 1859, came to the United States in 1881, and published on improved bookkeeping and office machines. 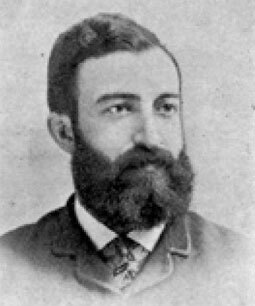 In 1890s, he invented his own adding machine, which he manufactured in Chicago in his company International Arithmachine Co. The 1899 price was $24-$48. In 1905, Goldman left the United States for Berlin, where he arranged to have his adding machine manufactured by Gesellschaft für Maschinenbau GmbH, Berlin, as the Contostyle. The Arithstyle was a similar machine on Goldman's design, manufactured in New York sometime after 1910 by Arithstyle Co.
Goldmann received quite a few US and foreign patents for Arithmachine and its successors—US patents №№ 624788, 617094, 669969, 669970, 681781, patents in Germany, Great Britain, Switzerland, etc. This small metal pocket calculator, with dimensions 4½" x 1½" x 3½" and weight about a pound, has nine columns of chains. The two rightmost are silver-colored, the next three copper-colored, the next three silver-colored, and the leftmost copper-colored. In back of the chains are nine numeral wheels with the digits from 0 to 9 on them. Digits are marked in red and in black on plastic strips to the right and to the left of the chains. A zeroing wheel is on the right side, with a release button below it for resetting everything to zero. A movable metal decimal marker is attached to the machine between the chains and the numeral wheels. The metal stand has a rubber covering along the two edges of its base. The black wooden case is covered with leather and lined with fabric-covered paper. The machine is operated by the series of endless chains which are pulled by a stylus. It has a top sliding index plate with a Celluloid inset that can be written on with pencil. There is a sliding index button at each side of the readout, a sliding index pointer below the readout. The Arithmachine of Henry Goldman was exhibited at the Pan-American Exposition in New York in 1901 and featured in a number of magazines. The company marketed the product to bookkeepers, banks and related industries as: "Brain resting, labor saving. Readily understood. Easily operated." "Saves Experts Mental Strain!". 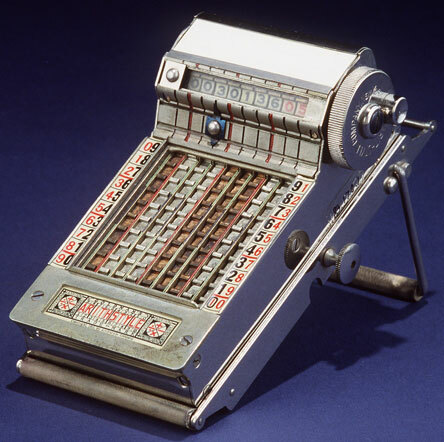 The Arithmachine was the prototype for the quite popular device Golden Gem, which had a long market success through the first half of the 20th century. Henry Goldman died on 28 February, 1912, in New York.